Launching an online and mobile casino amidst a sea of tough competition can be a tricky balance to get right. On the one hand, one needs to be big enough to stand out, but at the same time, niche enough to award players the sense of exclusivity and privacy they're looking for. At Express Casino, we managed to find our 'Goldilocks Position' and got it 'just right' by partnering with Progress Play. The ability to contribute to - as well as gain from - massive Progressive Jackpot Slots pools allows us to attract new members easier: They know that the chances of hitting a massive real money slots payout are that much easier when there's an international pool of players that have contributed. But at the same time, the ease of customisation of the services on offer means that we've been able to tailor them to suit our players' needs. For example, many players look forward to getting a no deposit welcome bonus, but few actually go on to wager real money – which is a big drain on the capacity of the casino. 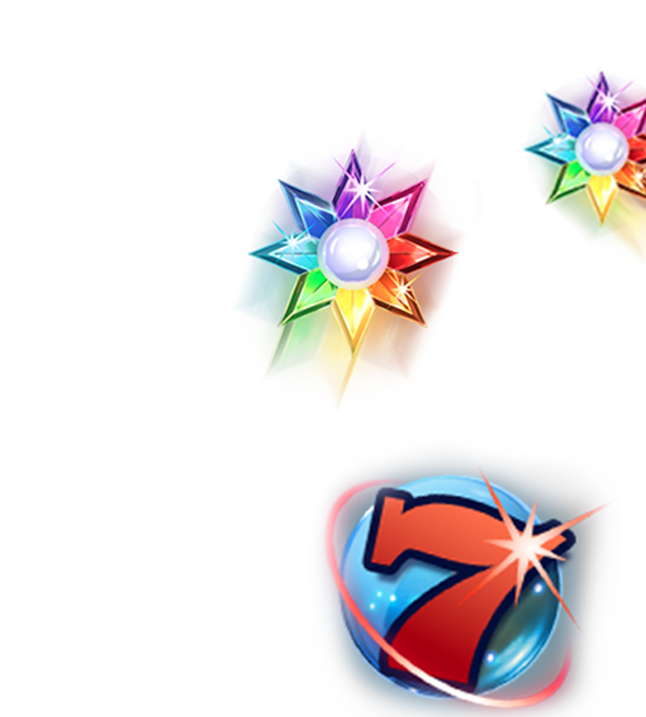 However, at Express Casino, we still offer the £5 free bonus, but only upon the player's first deposit. More importantly, is the flexibility built into the platform that allows us to truly engage with our members and respond to what they need swiftly and effectively. Oftentimes, getting to our Goldilocks Position is a matter of trial and error - so working with a partner who not only understand this process, but also supports it has been invaluable! The same was true for our Live Casino portal. Unlike many other online and mobile casinos that often only offer a handful of games, the players attracted to our site prefer variety. As such, we have a staggering 25 live dealer games (including multi-player varieties!) on offer and couldn't have done it without the support from ProgressPlay.